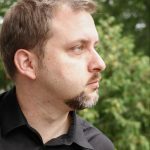 Award-winning author Stephen Kotowych has been hailed as one of speculative fiction’s “talented up-and-comers” by Publisher’s Weekly, and as the author of “gloriously wild ideas” by Locus. 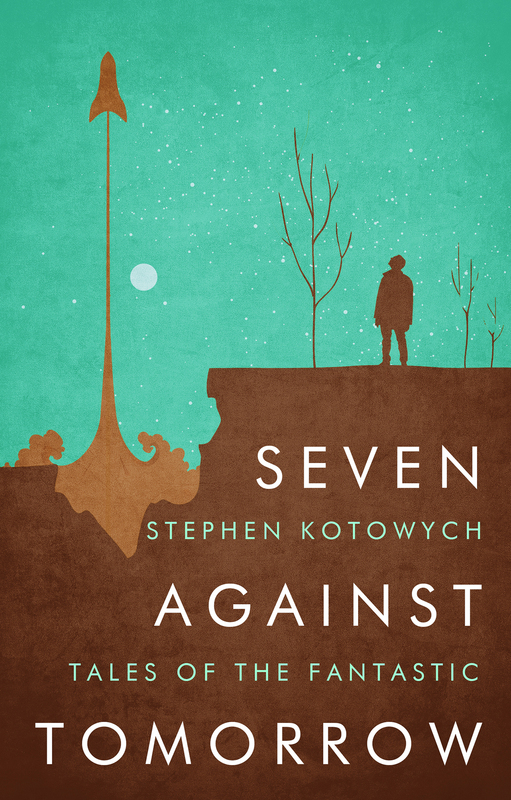 Now, in SEVEN AGAINST TOMORROW, he brings together a collection of new and previously published short-stories, heralding his arrival as one of the most exciting new voices in SF. From a symphony played on the rings of Saturn, to a love that defies the very bonds of time; from a young girl’s destiny driven by a magic sword, to a young boy’s confrontation with the robots who raised him—here are stories of wonder and awe, imagination and humanity, that will transport you from the edge of the cosmos to the intimacy of the human heart.